Sony nearly three months ago launched its Xperia Z5 range of smartphones and rumours for the Xperia Z6 series have already started to pour in. 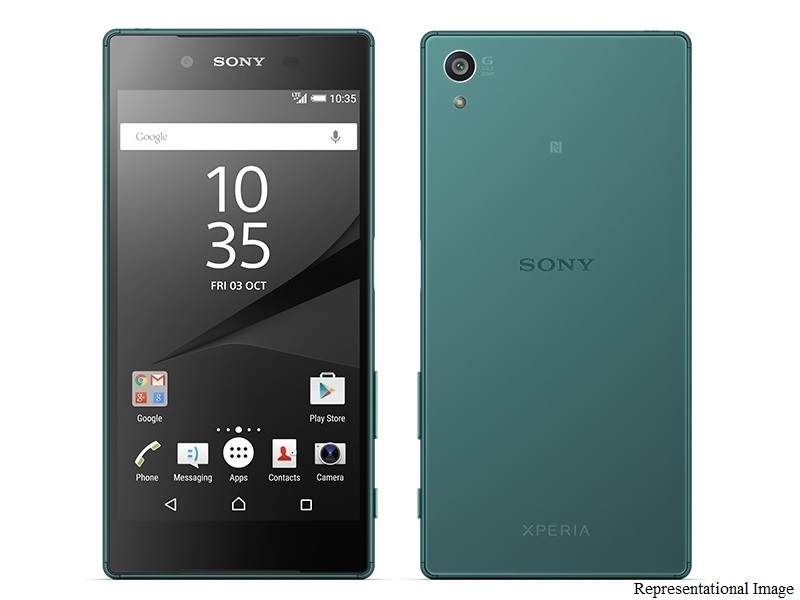 Sony was earlier said to launch five smartphones under its Xperia Z6 series, a figure that was later reduced to four as per a leaked T-Mobile roadmap. However, according to a new report, the Sony Xperia Z6 will include one more variant dubbed Xperia Z6 Lite. According to some preliminary leaks (via Weibo), the Sony Xperia Z6 was tipped to arrive in five variants namely – the Xperia Z6 Mini with 4-inch display, Xperia Z6 Compact with 4.6-inch display, Xperia Z6 with 5.2-inch display, Xperia Z6 Plus with 5.8-inch display, and Xperia Z6 Ultra with 6.4-inch display. However, a leaked roadmap of T-Mobile Poland (via CNBeta) from earlier this month listed only four variants omitting the Xperia Z6 Mini from the list. It has been also tipped that two of the four devices will be given flagship treatment, and will run onQualcomm Snapdragon 820 processor. While the first flagship device is said to launch in June, the second is expected to arrive in October. The duo will sport lots of metal work and a fresh new look.